Normal Hours will resume from Friday 26th April 2019. Crafty Frog is a true One-stop Shop for a variety of Handcrafts. 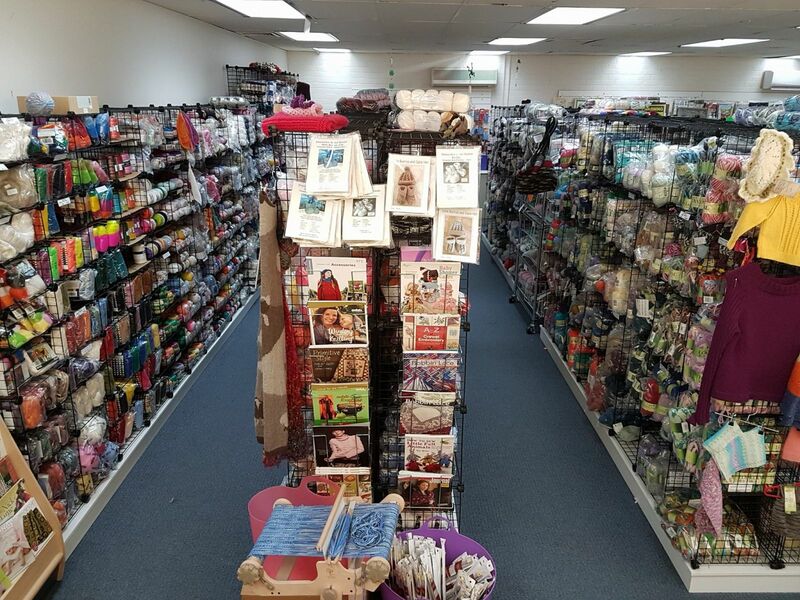 We stock a huge range of Yarns, Spinning, Weaving, Crochet, Embroidery, Cross Stitch, Tapestry and Beading supplies from the bare essentials through to wonderful specialty threads and yarns. Combine that with staff who know their crafts, are customer focussed and are willing to share and teach, and you have some idea of the shopping experience awaiting you.